Landscape lighting accents pathways, stairs, or any other potential hazards within your yard. Lighting helps you to navigate safely around your property while enjoying its beauty at the same time. Landscape lighting is the primary deterrent to residential crime. Although lighting cannot prevent crime, statistics show that a well lit home is much more likely to deter potential criminals. 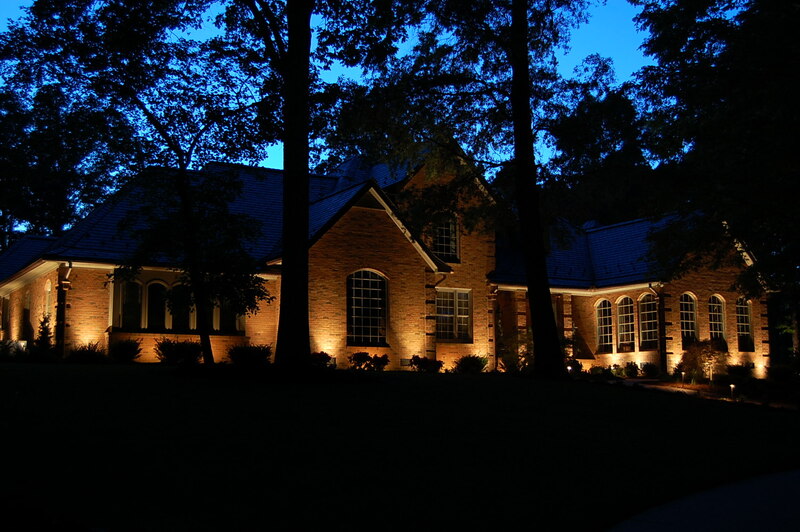 You can provide safety and security to your loved ones with landscape lighting. Lighting professionals agree that a well-designed lighting portfolio can increase the safety and security of your home by eliminating accidents and vandalism. Call Divine Lightscapes in Charlotte at 704-749-4949 or contact us online.